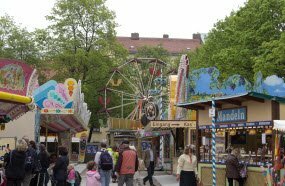 Being one of the oldest festival in Europe which can be traced back to the Middle Ages, the Auer Dult is a traditional festival with open-air fair market, workshops, kid's activities. As the Auer Dult is a traditional festival, a traditional marketplace can be found as well, where handmade crafts, candles and many other interesting items can be bought, visitors can look into the ancient herbal remedies and other traditional remedies too. What is special about the Auer Dult festival is that is held three times a year, in May, July and October. 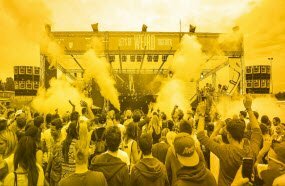 Being held in Bad Aibling which is about 60 km south to Munich, Echelon is the largest electronic music festival in Bavaria. The high number of visitors marks perfectly the success pf the Echelon festival, as about 15,000 music lovers attends it yearly. The history of the Oktoberfest in Munich can be traced back to 1810, to the wedding between Prince Ludwig and Princess Therese which later has grown into an event that is taken place yearly attracting millions of people from both Germany and abroad. 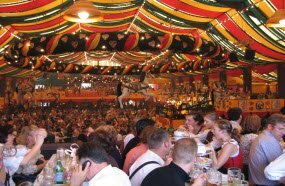 Annually from September to the first weekend of October, millions of people gather to Munich to celebrate together the Bavarian culture, food and beer. Although children under age six must leave the beer tents at 8pm if they aren't accompanied by their parents. 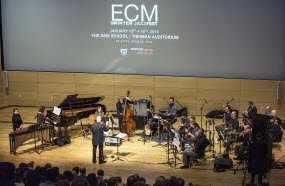 Held since 1990, the Jazzfest in Munich became a prestigious event where big names in the jazz world are invited to perform for three days. The Jazzfest is held at the renowned Gasteig in Munich. After the live performances, visitors are invited to watch and listen to the jazz artists in the jazz clubs in Munich. 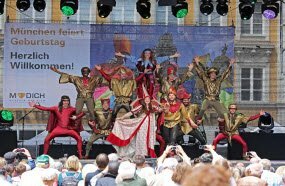 Stadtgründungsfest is an annual festival which celebrates the founding of Munich in year 1158. This time of the year, a big celebration is being taken place in Munich, at the Marienplatz with concerts, lots of beer, traditional Bavarian fairtrade, where both children and adults can have fun and take part of the city's cultural event.